Universal Windows Direct offers high quality and affordable exterior remodeling products for homeowners in Lorain, Ohio. UWD ensures the best craftsmanship for every product, including vinyl window replacement, vinyl home siding, entry doors, and roofing. The attention to quality detail, professional installation, and excellent warranties result in ultimate customer satisfaction. UniShield® vinyl replacement windows from Universal Windows Direct are the standard of excellence for home window replacement. 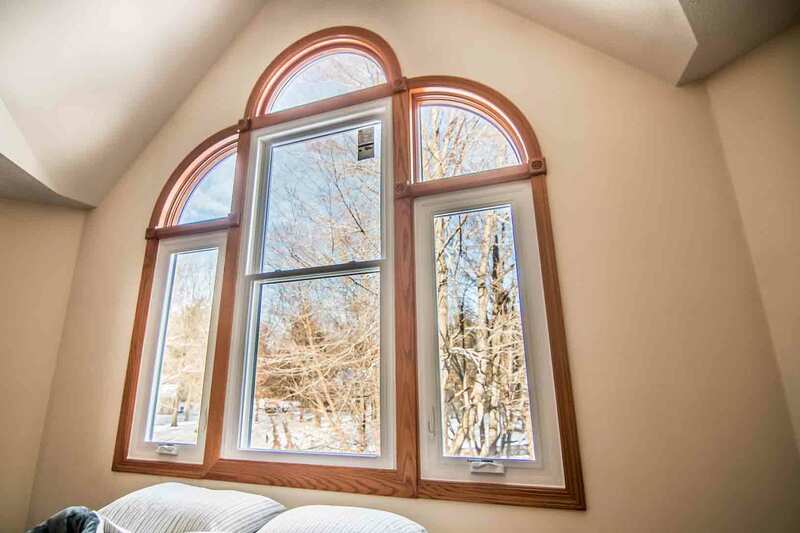 These quality window products are engineered with virgin vinyl frames that do not warp, chip, peel or rot. Vinyl is an incredibly durable frame material that lasts for decades and protects against the elements and is available in a variety of colors to coordinate or contrast with your homes existing decor, increasing curb appeal. 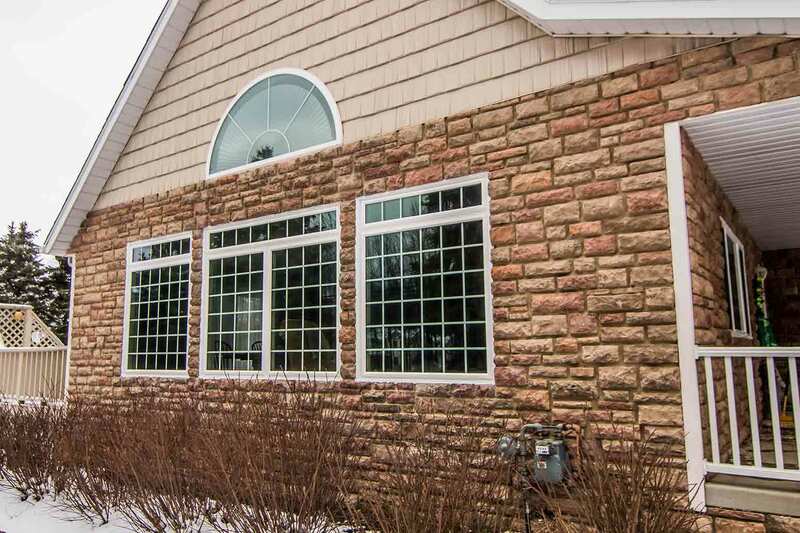 Available in a variety of styles and with a wide array of decorative glass options, new windows from UWD will provide your home with a lifetime of beauty. UniShield® replacement windows are best known for their selection of energy-saving glass packages. Glass package options include the Classic, Plus, Premium, and Supreme. 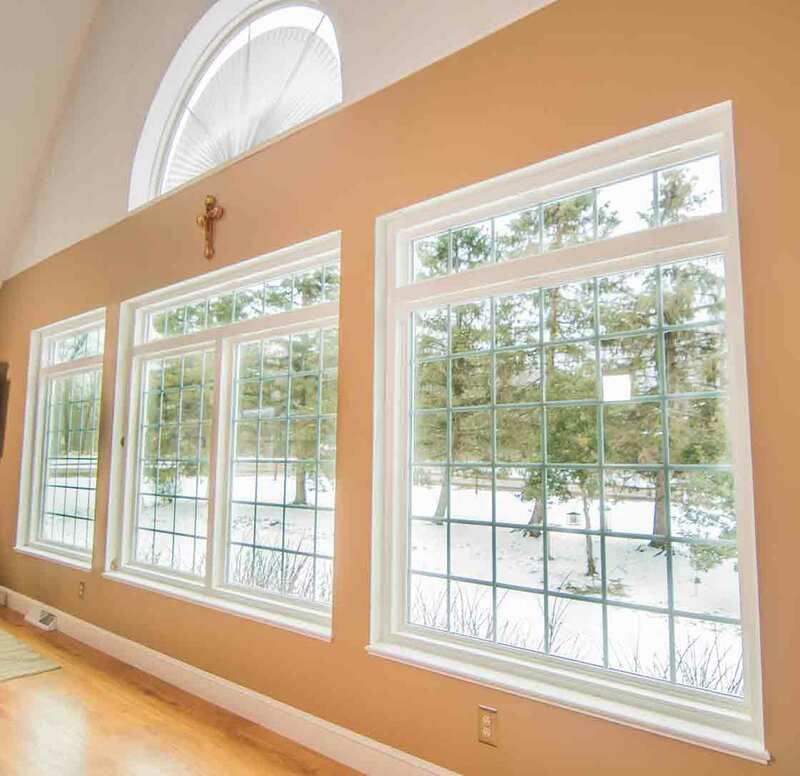 Each level of UniShield® offers exceptional energy savings, due to their use of modern technologies such as argon and krypton gas, dual or triple pane glass, and one-to-two coats of low-e application. 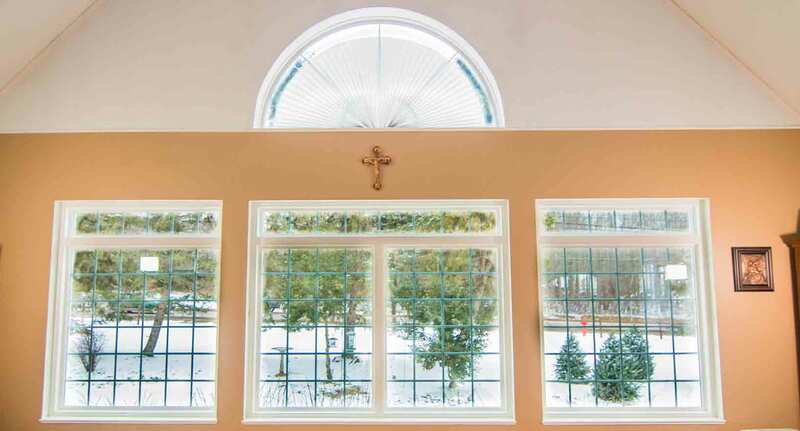 Professional window installation from UWD further ensures the performance of the window. 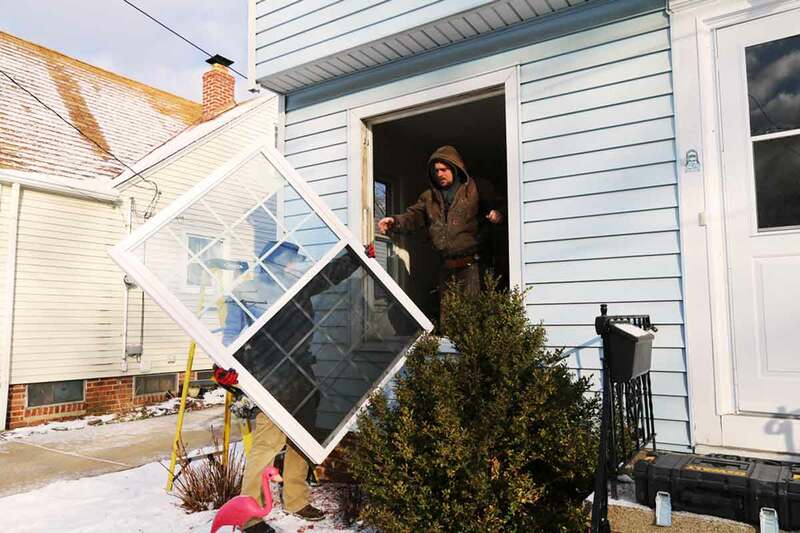 The professional window installers at UWD are insured and highly trained at their craft. New windows are installed promptly and correctly. Any questions or concerns during installation can be addressed with the project manager, and a final walk through is conducted at the end of the project to guarantee your satisfaction. Replacement windows from Universal Windows Direct are covered under our industry-leading True Lifetime warranty. This warranty covers components such as pieces, parts, glass packages, and more. The warranty is non-prorated and 100% transferable to the subsequent homeowner for up to 30 years. 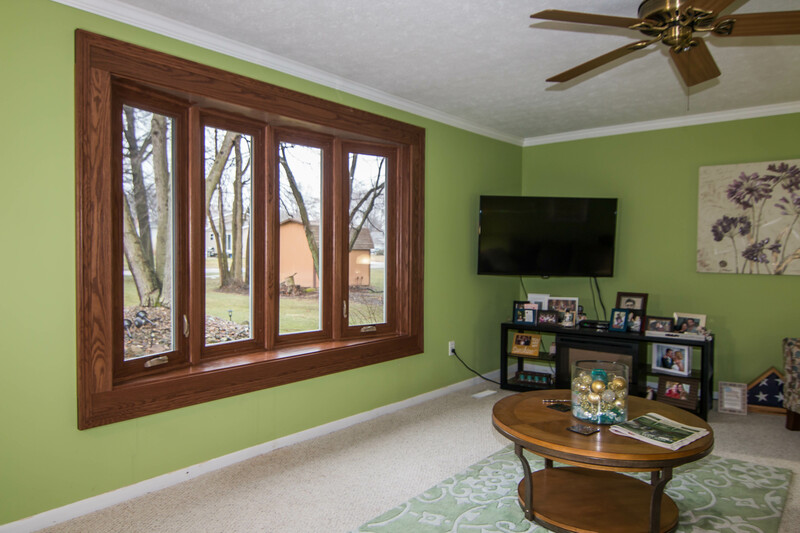 Homeowners in Lorain, OH, trust Universal Windows Direct for the best replacement window installation on their homes. A durable new roof is an investment that lasts for decades. 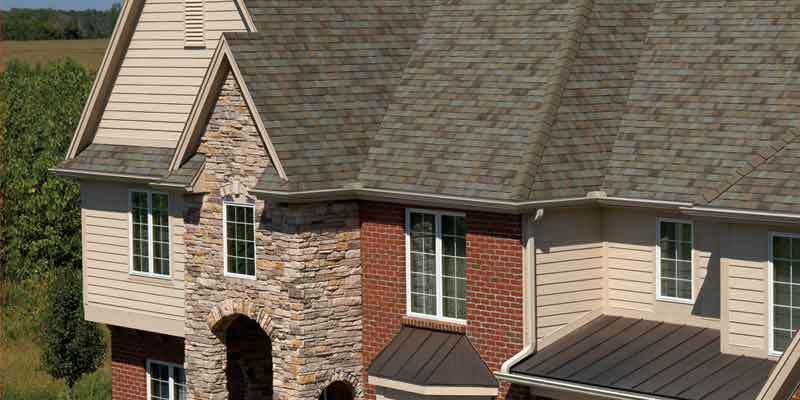 The quality roofing installation from UWD, featuring products from Owens Corning, stands the test of time by offering exceptional beauty and value to any home. UWD prides itself for offering durable roofing materials that outperform similar products on the market. UWD's extensive selection of roofing shingles will suit any home in Lorain. Plenty of color options are available with hues inspired by nature and designed to enhance your home's existing beauty. Roofing products installed by UWD feature SureNail technology, with a warranty guarantee against winds of 130 MPH. Professional roofing installation ensures that every shingle is securely in place, with a 10-year protection warranty covering craftsmanship. In addition to the 10-year craftsmanship warranty, additional coverage is available under the TruPROtection warranty. Coverage under this protection plan ranges between 15 to 50 years and guarantees that your look will provide years of worry-free beauty and performance. The Owens Corning replacement roofing system is designed for a dryer, more comfortable home. VentSure InFlow vents block wind-driven rain that can reach the attic and cause moisture damage. WeatherLock G provides a barrier against ice and water. Roofing from UWD is beautiful and breathable for a well-ventilated and attractive home. Enhance and improve curb appeal with a new roof from UWD. 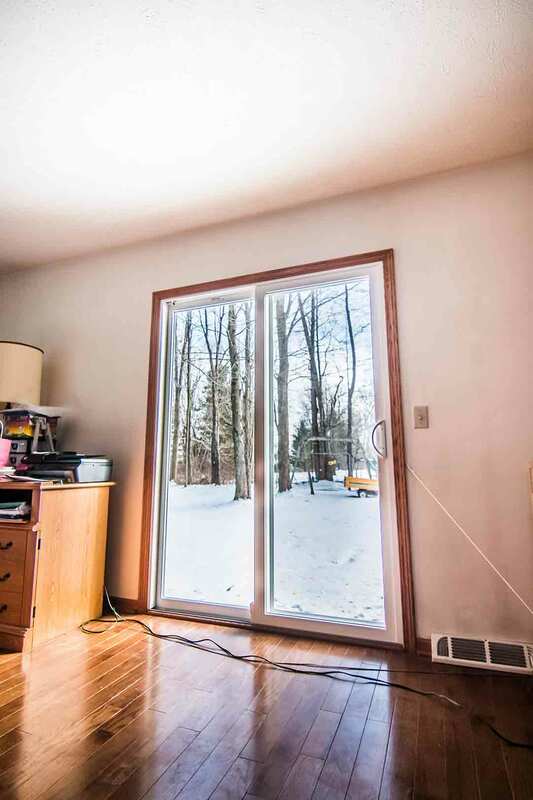 "We're thrilled with our windows. 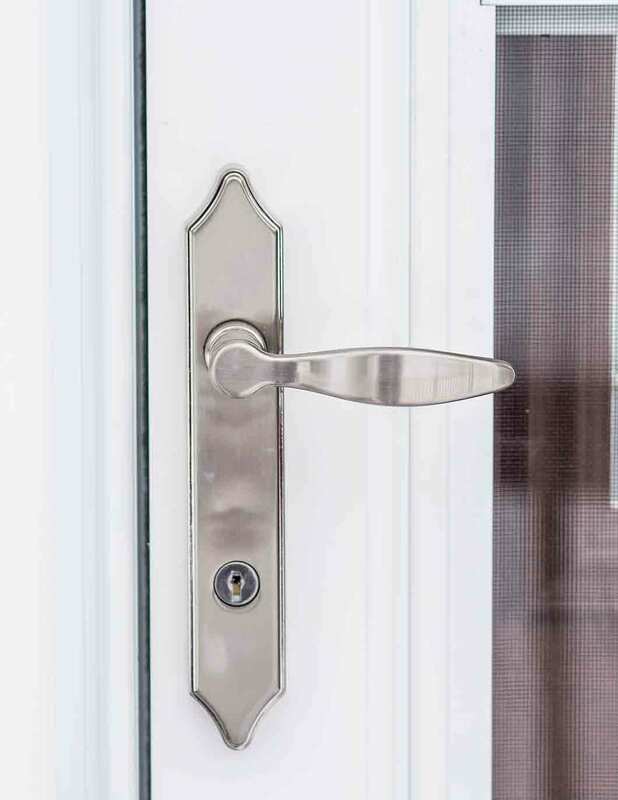 We waited so long to replace them, and they..."
A new entry door creates a refreshed focal point for your home and fiberglass is one of the most popular choices for door materials on the market. It is durable and resistant to corrosion, chipping, and peeling. 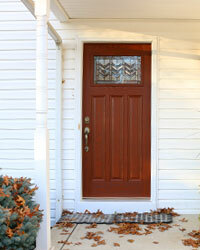 Unlike wood doors, fiberglass entry doors require very little maintenance. It’s not necessary to sand, paint, or stain these doors, leaving you with more time to spend doing the things you want. UWD offers numerous door color options that provide a beautiful lasting finsih. Options include beautiful stains as well as modern and classic paint colors. 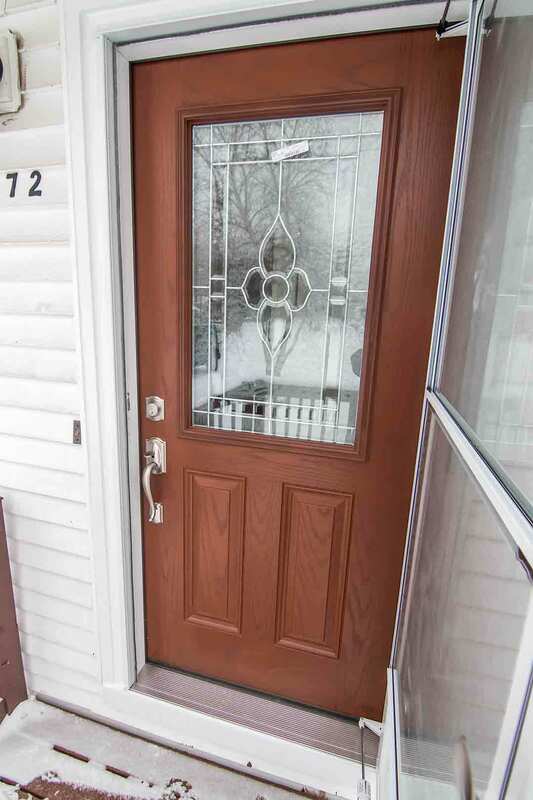 Homeowners in Lorain can also order their new entry door primed to apply their favorite color paint or stain at home. Your new patio or front door can further enhance your home by providing energy saving benefits in addition to beauty. Reduce drafts with premium weatherstripping and expert door installation and you'll soon be enjoying a more comfortable home year round. Entry doors from UWD are professionally installed and backed by our True Lifetime warranty, which guarantees your peace of mind knowing that your investment is protected. Durable and dependable vinyl home siding is available from UWD. This siding is engineered with heavy gauge plastic, with every panel featuring wood grain patterns to mimic the look of cedar wood. Panel lengths are available in extra long lengths to minimize visible seams. 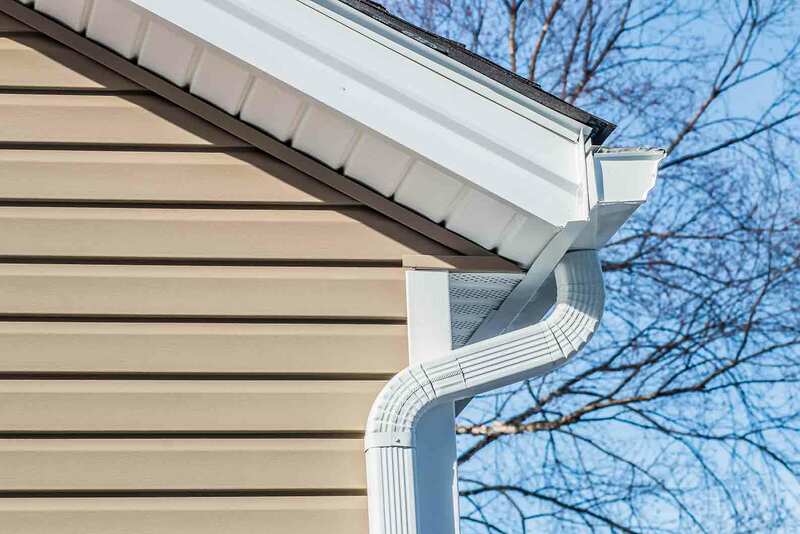 Vinyl scallops, cedar shakes, and soffit are also available for your vinyl siding replacement project and can add a touch of class to an otherwise standard home remodel. Professional siding installation is done by our certified and insured installers, so you can rest easy knowing that your investment is protected. Home replacement siding from UWD is protected under our True Lifetime warranty with an extended 20-year color warranty. Choose from a variety of stunning colors to match your home's existing style or create an entirely new look. 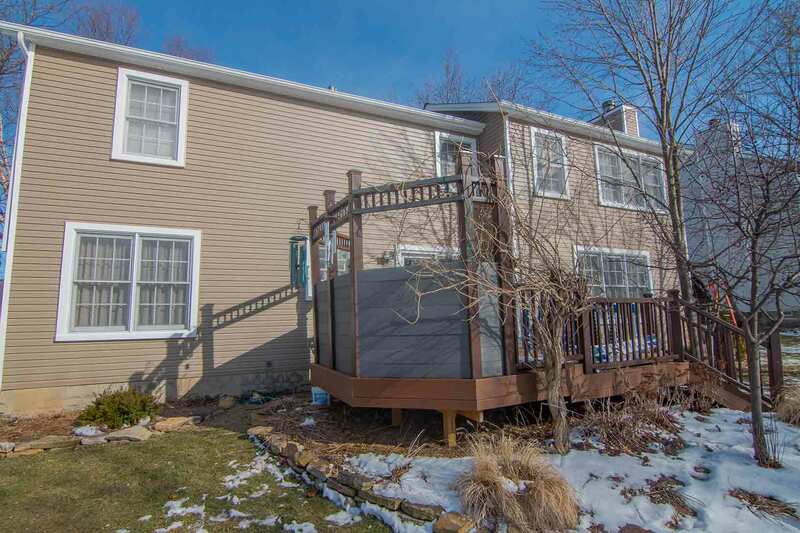 Discover how exterior siding products from UWD can take Lorain homes to the next level.